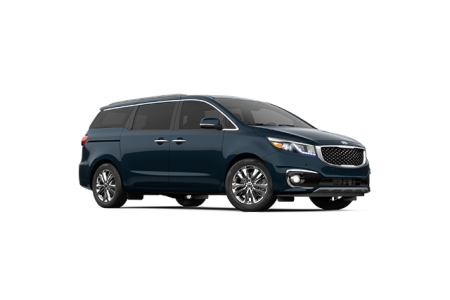 OverviewWelcome to Kocourek Kia near Wisconsin Rapids, Wisconsin, home to a fleet of fuel efficient and reliable Kia cars, crossovers and vans ready to get you through every road Wisconsin has to offer. 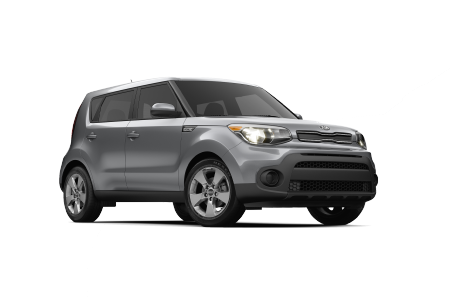 Among the countless vehicles on our lot, we're home to the likes of the Kia Soul, compact and commuter friendly as ever. 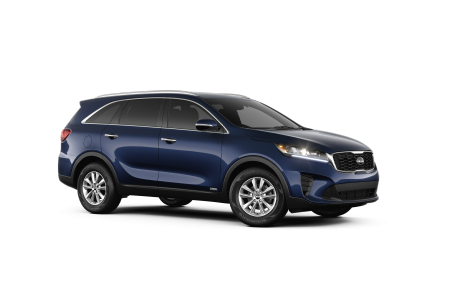 We've also got the Kia Sorento, a mid-sized crossover SUV, the perfect road tripper for the entire family. 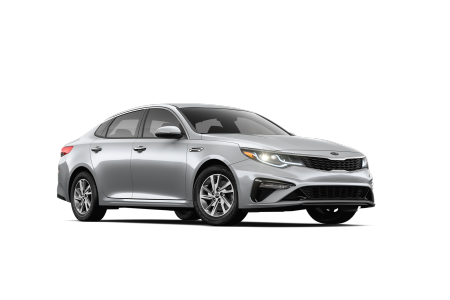 There's also the Kia Optima, a stylish sedan that gets very efficient fuel economy. 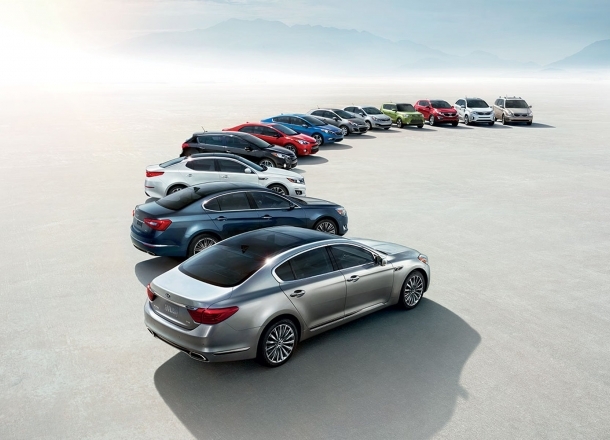 For more on how the Kia lineup can fit nicely into your life, make your way to Kocourek Kia today! 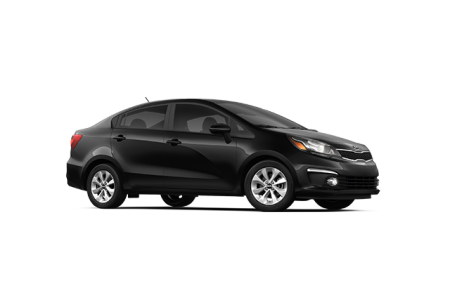 Lease a new Kia model at your local Wisconsin Rapids, WI dealership. 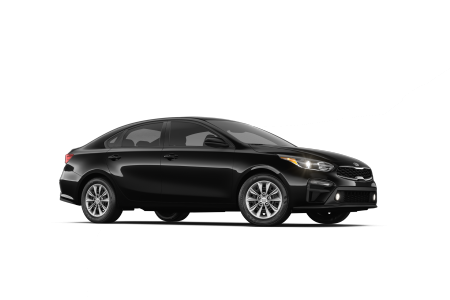 Buying a car has never been easier or more stress-free than with Kocourek Kia. We offer our entire inventory online, along with a suite on financing tools to help you get a better idea of your budget and payment options all from the comfort of your own home. When you're ready to stop in, or just happen to be in the Wisconsin Rapids, WI area, we'll welcome you with open arms! Stop by today to schedule a test drive in one of the many Kia vehicles that can match your lifestyle. Kocourek Kia near Wisconsin Rapids, WI also had you covered for any repairs and regular maintenance that will inevitably come up during the lifetime of your vehicle. Our service department and team of certified automotive technicians can take on any task, from oil changes and Wisconsin state inspections to brake repair and tire rotations. We'll work tirelessly to provide you with an efficient service job that'll last and keep you safer on the road in the process. Come by or give us a call to schedule a appointment today!